Your memorable day can be personalized in an unlimited number of ways to create a terrific experience for you and your guests. 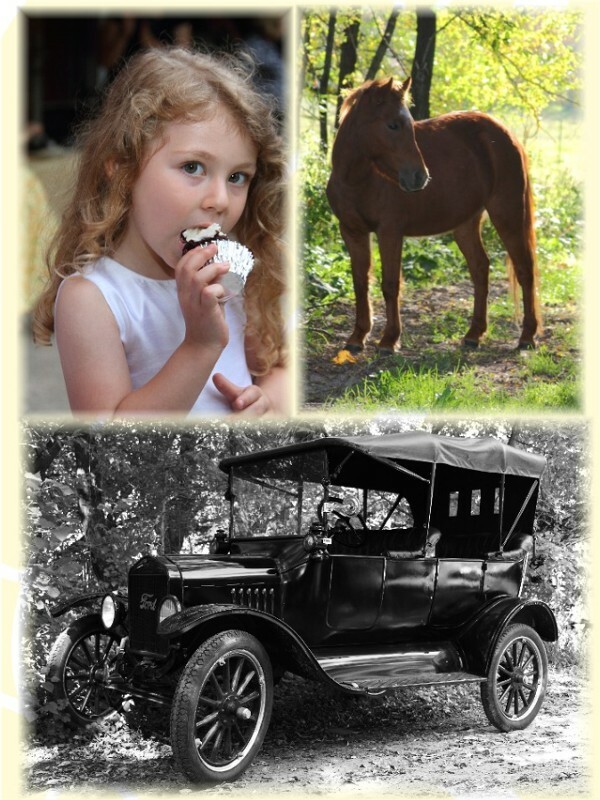 Treat your guests to Model T rides, pony and buggy rides or arrive to the ceremony in an antique car, creating lasting memories. Imagine your wedding photo taken in a Model T, on an anique tractor or in any one of our picturesque outdoor settings. Copyright © 2019 Clauson Family Music Shows. All Rights Reserved.